You can relate to fashion and style in every aspect of life and business. Anything that is outdated does not impress us. We always look for the most fashionable options out there in the market, be it a dress, a sunglass, a shoe or accessories. This is the reason why designer outfits, accessories and apparels are capturing the market rapidly. However, every fashion house is unique in itself. All you need to do you proof yourself in the market is to portray your individuality, your designer quotient, and unique fashion sense. 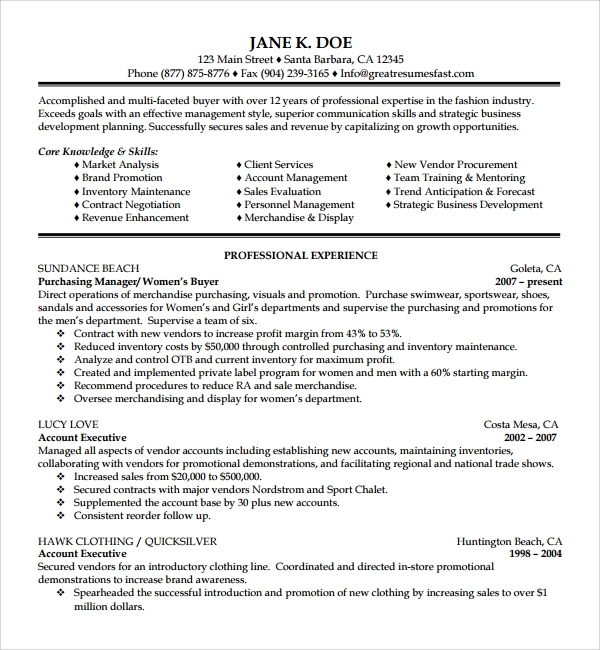 Therefore with the use of fashion CV Templates you can prove your qualification, specialty and experience in fashion industry. These templates are uniquely designed to illustrate your exclusive creative quality. Fashion is all about creativity and with the help of these templates you can uphold your creative works, experience, exclusive appreciations and acknowledgements in work field to the industry. 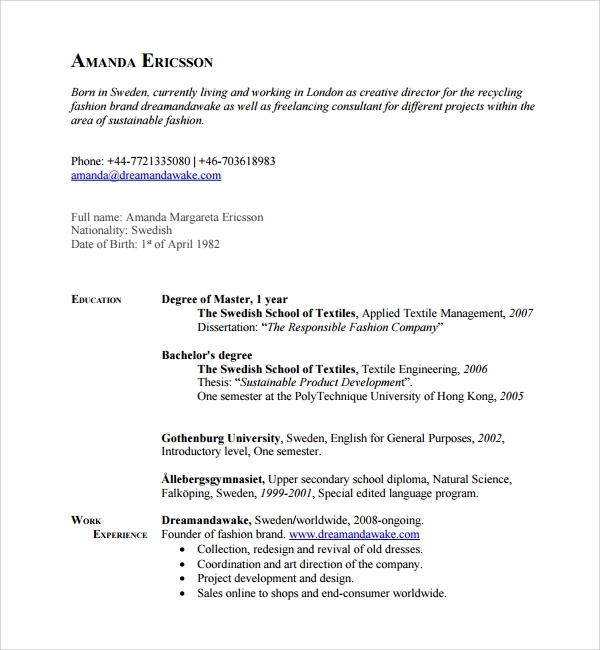 These CV templates are framed in a way to define your creative edge. 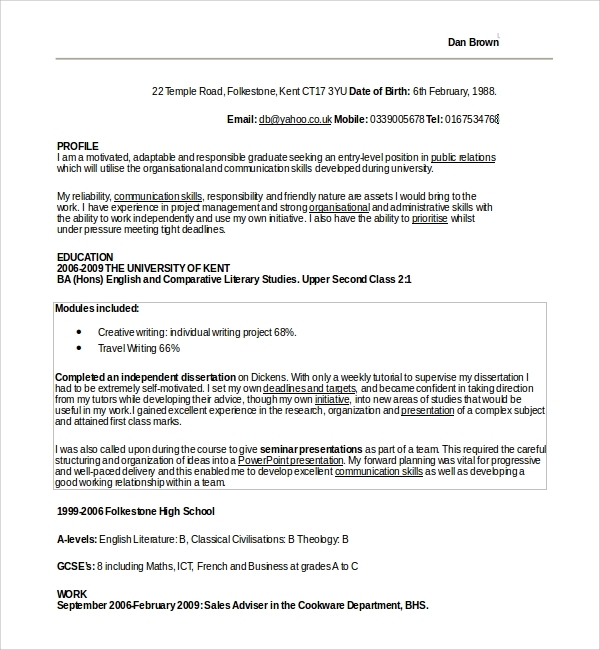 With the use of these detailed CV templates you can unfold the real potential within you to capture the retail market with your creative fashion sense. The retail industry is solely dependent on fashionable wears and latest designs. 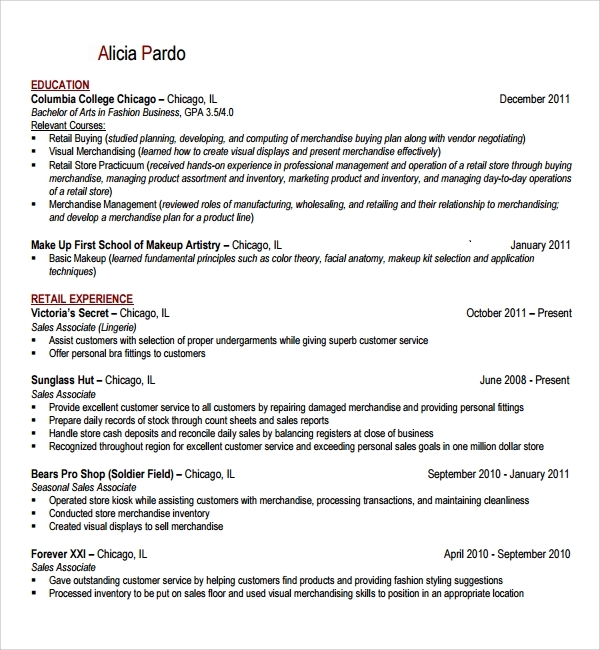 Exhibit your qualification and experience in retail fashion with these templates. 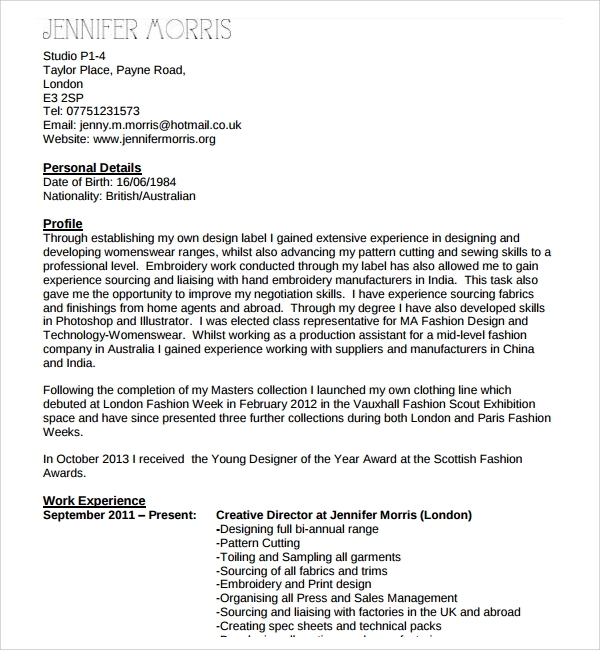 As a new fashion designer in the industry what you need the most is a professional and catchy CV. These templates provide you the apt scope to exhibit your enigma and creative edge. 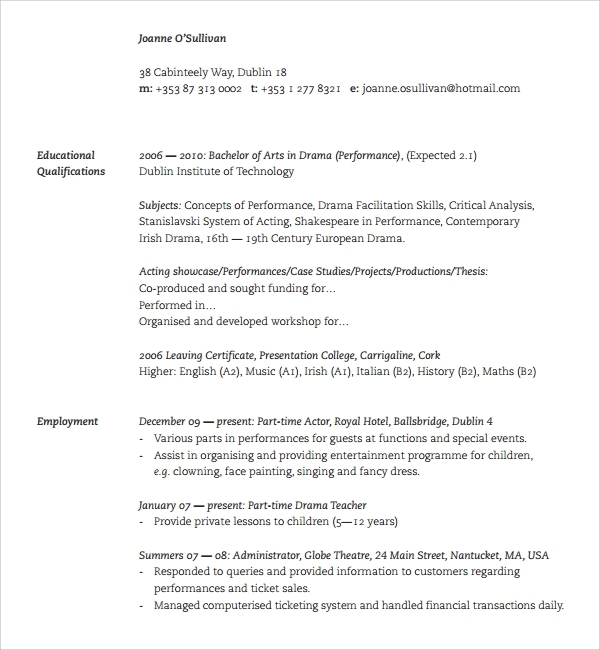 You can showcase your training, achievements, qualification, urge for new creativity, challenge accepting mentality through these CV templates. 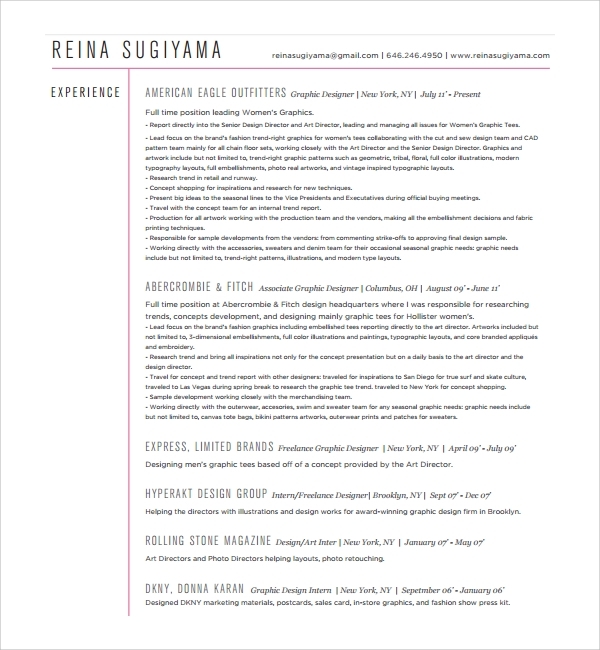 How to Utilize Fashion CV Template? 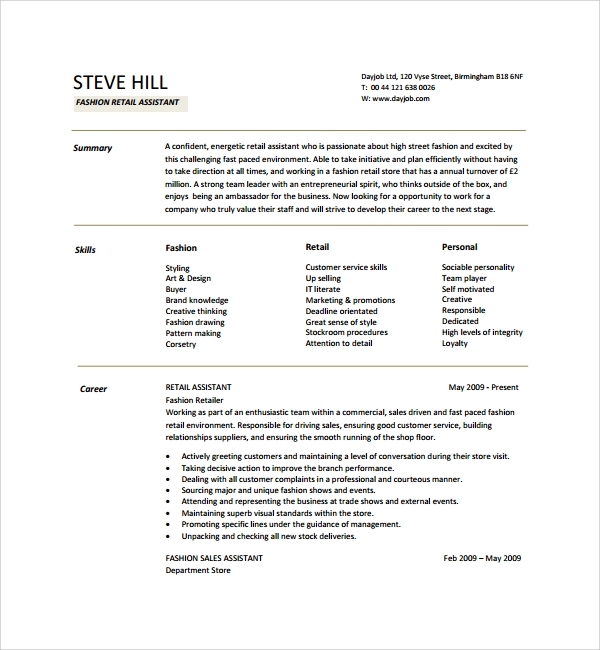 Therefore to get the hassle free benefits of designing a highly professional and smart CV, you have to try out the fashion CV templates. You can come across thousands of template styles over the net. Choose from the exclusive range of templates and frame your own fashion CV in the most creditable style.